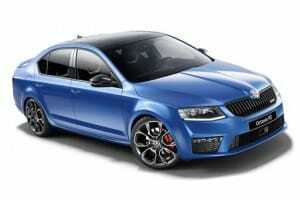 Please visit Skoda's website for a specification of the chosen model. The models do change on a monthly basis so please do confirm this with your sales person at the time of ordering. Short Term Car Leasing Ltd cannot be held responsible for any manufacturer changes. 7.5 month fixed short term contract hire based on an initial payment and followed by 7 monthly payments taken by Direct Debit starting approx. 1 month after delivery, then every subsequent month until the vehicle is returned. Changing the payment date maybe possible, please contact our accounts team who can advise further. Mileage Restrictions: Vehicles from this supplier have a mileage restriction of 11,250 miles over the 7.5 month contract. Should you exceed the excess mileage by more than 10% our agreements may require you to pay for loss of value or even purchase the vehicle. If your mileage requirement is over this, we suggest you look at Short Term Flexible where we can offer up to 6,000 miles per calendar month. For more information, please visit our Short Term Flexible Leasing page. 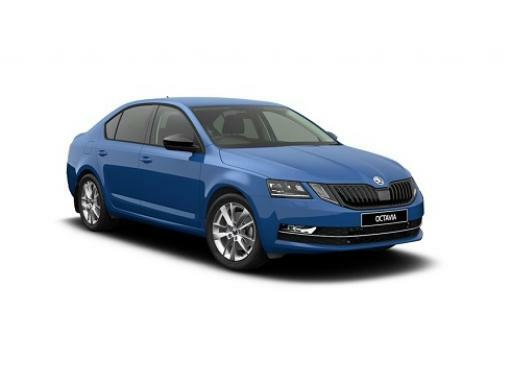 Non-Status, Bad Credit and New Business start up applications are welcomed on this Skoda Octavia Hatchback 1.6 Tdi CR SE DSG over the 7.5 month period.